WASHINGTON — Rocket Lab, the small launch vehicle developer that recently performed its first commercial launch, has raised an additional $140 million to fund expansion of its launch activities and research projects. The company announced Nov. 15 that it closed a Series E funding round, led by existing investor Future Fund, an Australian sovereign wealth fund. Several other existing investors also joined the round, including Greenspring Associates, Khosla Ventures, Bessemer Venture Partners, DCVC (Data Collective), Promus Ventures and K1W1. One new investor, Accident Compensation Corporation of New Zealand, joined the round. The Series E round comes after the company raised $75 million in a Series D round in March 2017. The company has now raised more than $288 million to date. 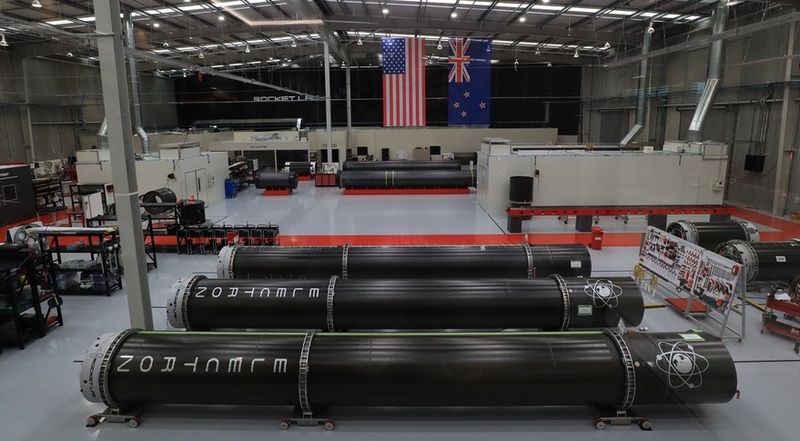 Rocket Lab did not disclose the valuation of the latest round, but said it exceeded the “$1-billion-plus” valuation from its Series D round. The announcement comes less than a week after the Nov. 10 launch of Rocket Lab’s “It’s Business Time” mission, the first commercial flight of the company’s Electron rocket after two test flights. The company is preparing for its next Electron mission in December, for NASA’s Venture Class Launch Services program, as it seeks to ramp up its flight rate in 2019 and beyond. Rocket Lab, though, is facing growing competition. Virgin Orbit, which is developing the LauncherOne air-launch system for small satellites, is gearing up for captive carry tests flights ahead of an initial launch late this year or early next year. Vector, which raised a $70 million Series B round last month, is also preparing for a first orbital launch in the next few months from Pacific Spaceport Complex-Alaska. The new round, though, could help Rocket Lab weather any shakeout in the small launch industry, particularly if the smallsat market does not grow as much as anticipated. “I would hazard to guess that probably five or six will bubble to the top and will then fight for market share, in my opinion,” Brad Schneider, executive vice president for launch services at Rocket Lab, said of competition in the small launch vehicle market at World Satellite Business Week in September. Schneider said then that many of the dozens of small launch vehicle startups have underestimated how much funding and time is needed to develop such vehicles. “I know how long it took for us to get from the point of first investment to launch,” he said.